Strive is very excited to share that our Clinical Director, Sharon Darmody has recently had her article "Give Journaling a Chance" published! Congratulations Sharon, we are all very proud of your work. Please check out Sharon's article below on why we should all set aside some time to journal, the benefits may surprise you! Through their Aristotle Project Google has identified psychological safety as the most important factor in determining team effectiveness. But where do teams start? Surely self-awareness must play a key role, right? When one understands themselves they are in a better position to understand others; a seemingly ominous task for any organisation. But are there tools that could help? And if so, what could possibly slow down the “monkey mind” that leads to so much of our behaviour, to help us take charge and lead the way? 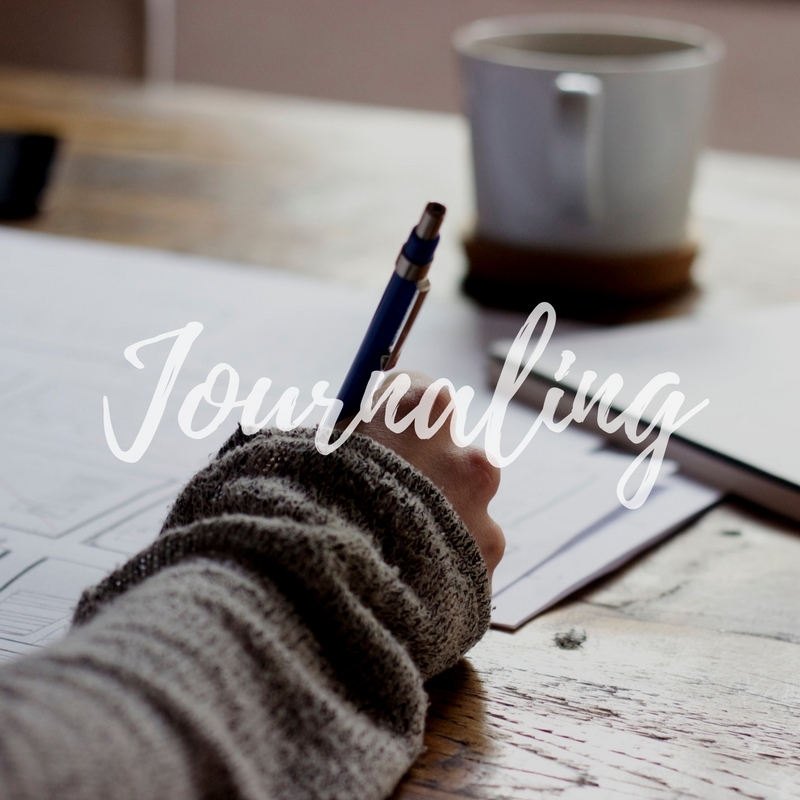 One tool that is readily available and easy to incorporate, but perhaps not used widely in corporate settings, is Journaling. Journaling provides an opportunity to dive under our “monkey mind “, understand our own position and the values at stake, and even provides a healthy outlet to release bottled emotions. This practice allows us to gain some clarity about our own drivers and triggers, and from there we are in a better position to interact with others. If Teams are striving for psychological safety then there really is no better platform to step off from than having a good understanding about your own view points before testing it with others. A team at a government department in Queensland, Australia tested this “tool” over a 12 week period; with fortnightly prompts provided and time allocated at the start of each staff meeting to journal. What did this look like? A team of 20 sits around a table at the beginning of their weekly meeting with a prompt like - ‘I’m at my best when’…. a timer is set and for the next 15 minutes the scratching of pens is all that can be heard while branch members explore the topic. When the phone alarm goes off there’s no further discussion, and the meeting continues. Whilst the sample size was small, outcomes demonstrated this practice could be promising. One participant expressed their satisfaction with the program by stating “I enjoyed the experience of journaling with colleagues. I felt that it reinforced that we are a safe environment to experiment in. I would love to participate in further sessions”. Safe to experiment… Haven’t we all been in meetings when a light bulb went off and we did nothing about it lest we be shot down in flames? If managers want creative, innovative solutions then don’t we want our employees to feel safe to experiment? Further results showed that 100% of participants strongly agreed or agreed that Journaling contributed to a positive workplace culture. And interestingly the team has continued this process even once the “12 week program” was complete. Surely feeling safe to experiment and having a positive culture is then reflected as psychological safety in the workplace? The standard way of operating within corporate organisations is changing, Google has challenged the norm. So shouldn’t we be changing too? Are the current practices really working for us? So if we are wanting effective teams and we want to build psychological safety surely activities that promote a positive workplace culture and encourage a willingness to experiment should be considered. 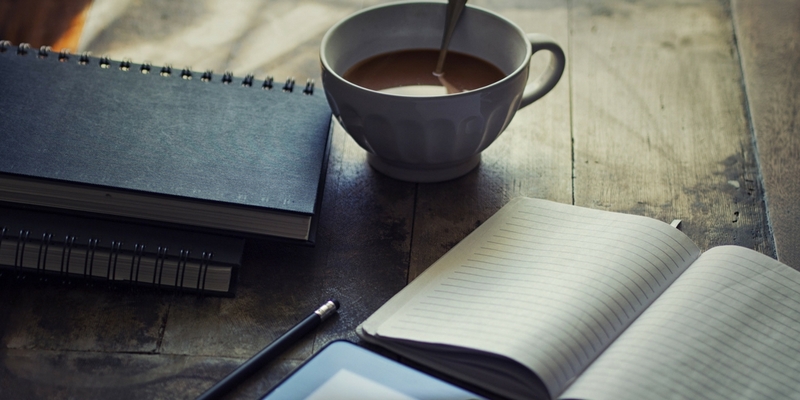 Would you give journaling a chance?